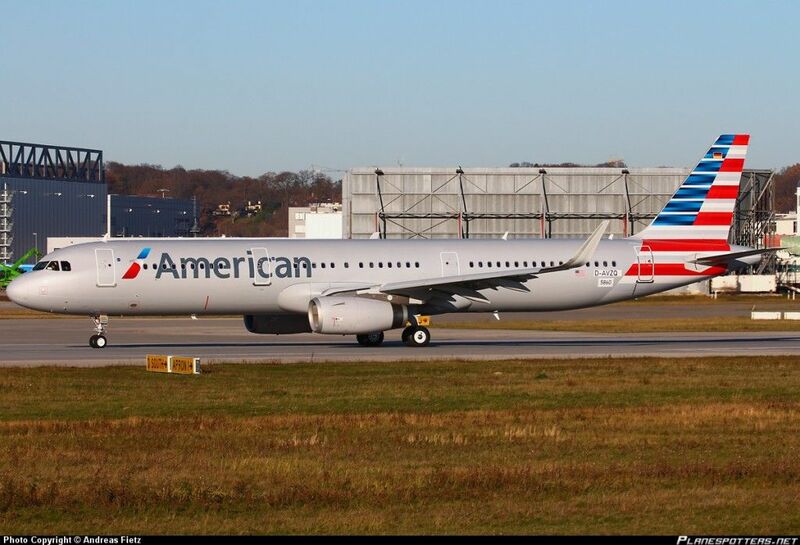 Flight #AA300 was departing New York’s John F. Kennedy International Airport on its way to Los Angeles International Airport when the plane hit a sign adjacent to the runway. The sign “directs pilots as they’re going down the runway,” Coleman said. The plane hit the sign because it was slightly off center during takeoff, Coleman said.